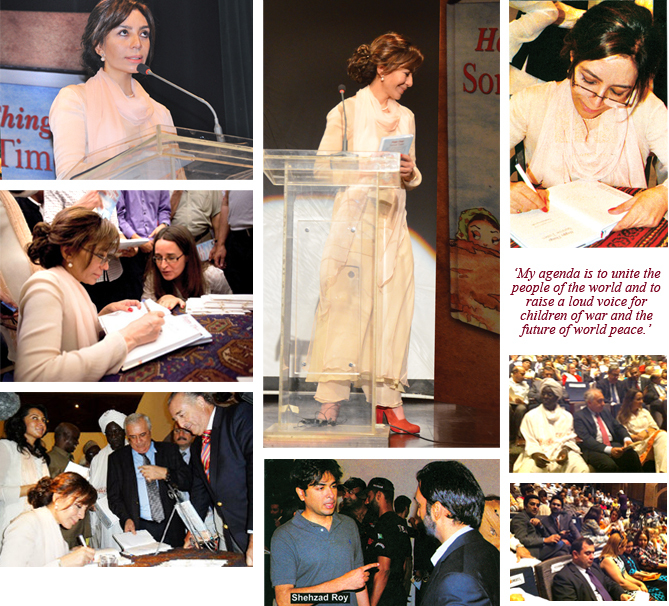 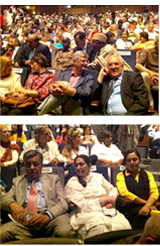 at the Pakistan National Council of Arts in Islamabad Pakistan. 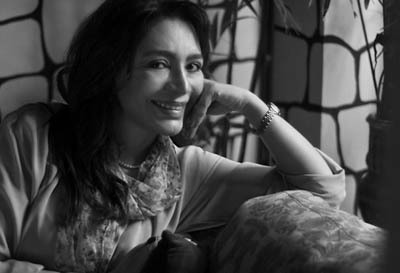 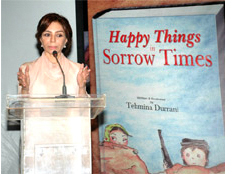 A story of Courage and endurance amidst the violence unleashed by terrosism, the book is Durrani’s tribute to the brave people of Khyber-Pakhtunkhwa, from her own father hailed. 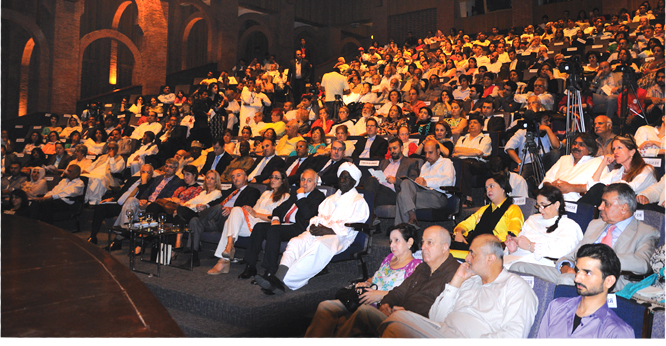 A gathering of diplomats and Pakistan’s power elite packed the PNCA auditorium at the occasion.